Download the Splashy Sea Saga Poster! Download the Splashy Sea Saga Coloring Page! 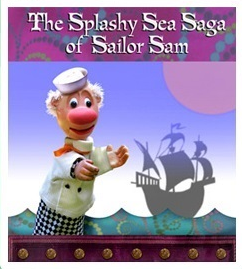 Sail the Seven Seas with Sailor Sam and his little pal Salty as they search for adventure, treasure and…. a boat that won’t sink! 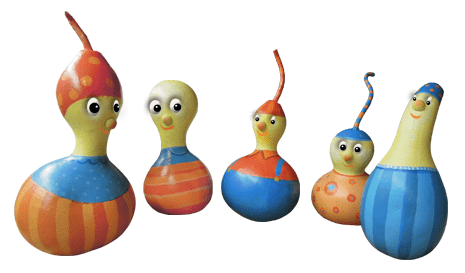 Join in the slapstick hijinks and meet mythical creatures along the way -a giant octopus, a dangerous bunny, a fearsome dragon, and a rather unusual sea monkey. It’s a rollicking romp with twists and turns that everyone will enjoy. So pull up anchor and come ride the wild waves with our unlikely heroes!